Nokia XpressMedia 5800 Featured in The Dark Knight – The Bat Tube? 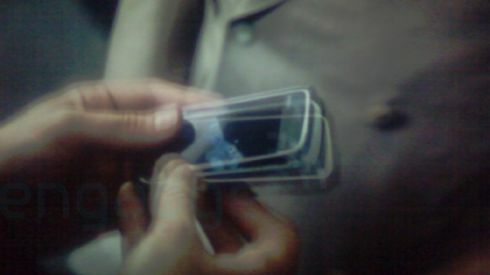 Word goes round that the Nokia XpressMedia 5800, or the Tube as we’ve come to know it was spotted in Morgan Freeman’s possession in a scene of the motion picture. The handset hasn’t been launched yet so maybe this is a sign of things to come. Got more on this story? Feel free to comment below.